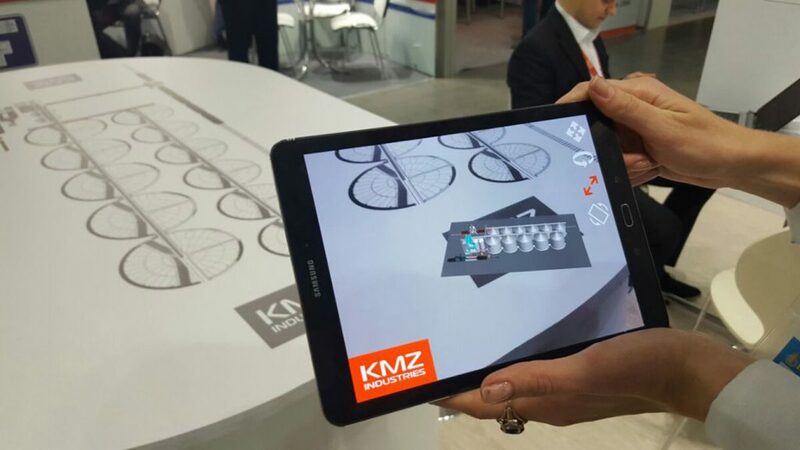 We continue to meet you with the KMZ Industries’ team. What would you choose, your family or your work? We agree that’s a stupid question. But sometimes your colleagues become a second family. 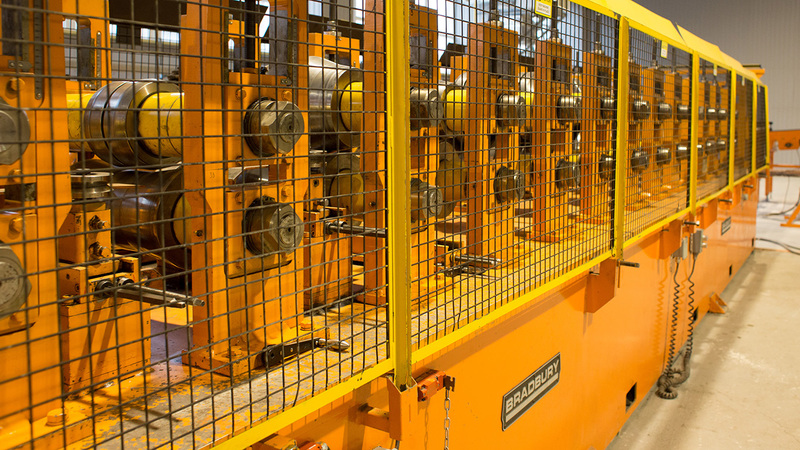 Our Bradbury’s line brigade lines has been working since 2012. All our silos are born with their help. 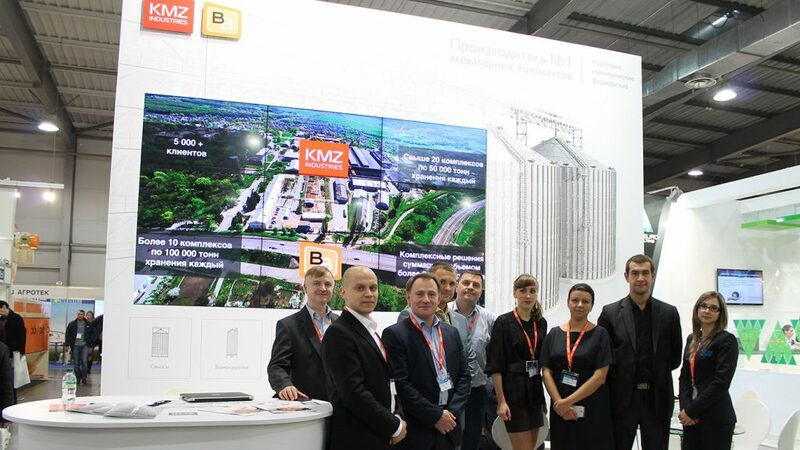 «KAIMAN-PIVNICH» expands its capacity with KMZ Industries’ silos. Now there are 18 hopper silos manufactured by KMZ Industries. 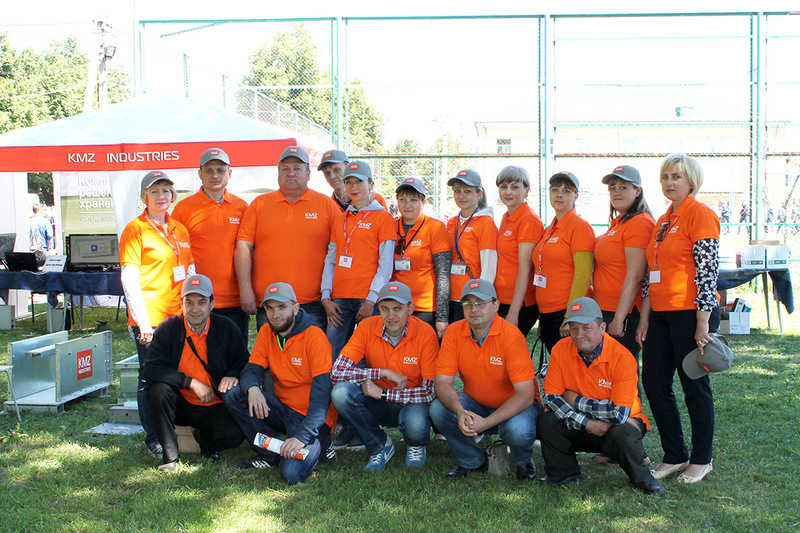 They were established in two stages, the first one was implemented in 2014. 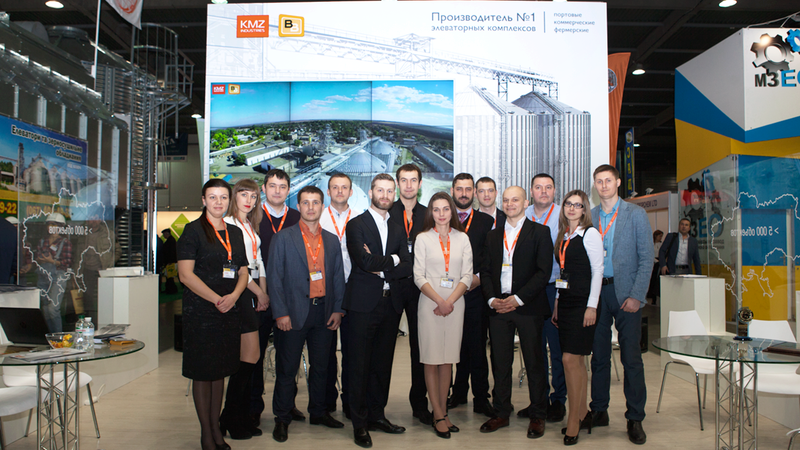 «Choosing silos we remembered the advice of colleagues from «KAYMAN-SOUTH», Igor Bovnegra says; he is the director of the company. 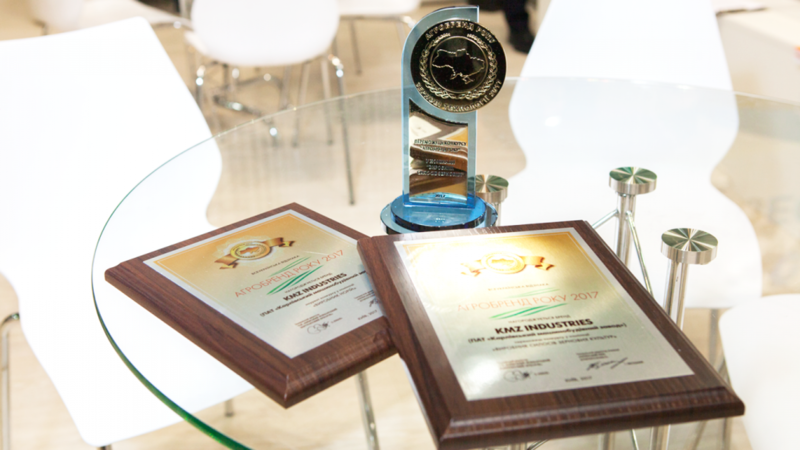 The fact is that KAYMAN-SOUTH has been operating silos of KMZ Industries for about 10 years. Silos are equipped with a system of active ventilation and thermometry. 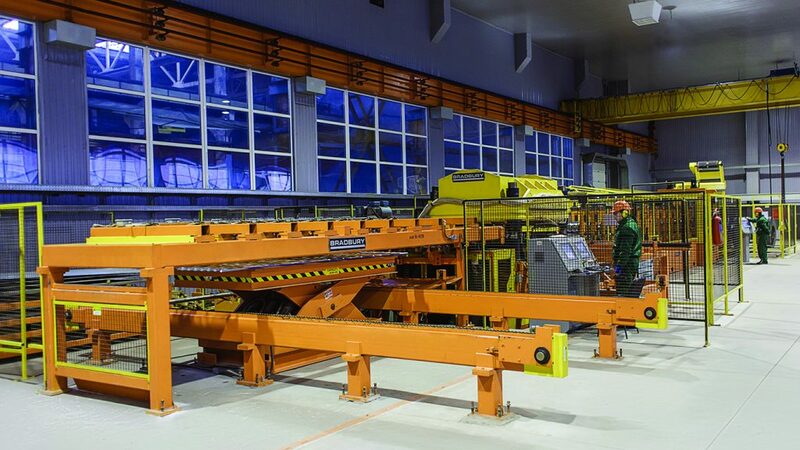 It provides the proper quality of the grain especially for long-term storage». 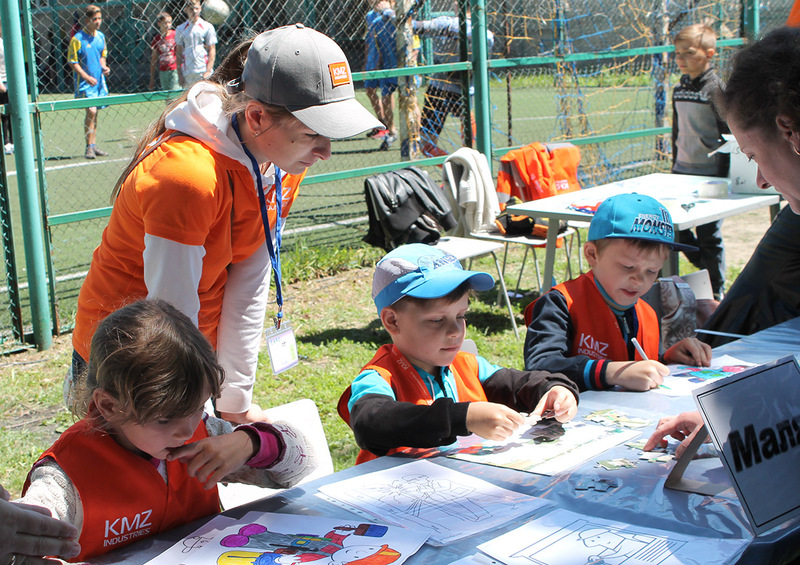 We continue to introduce you the team of KMZ Industries. 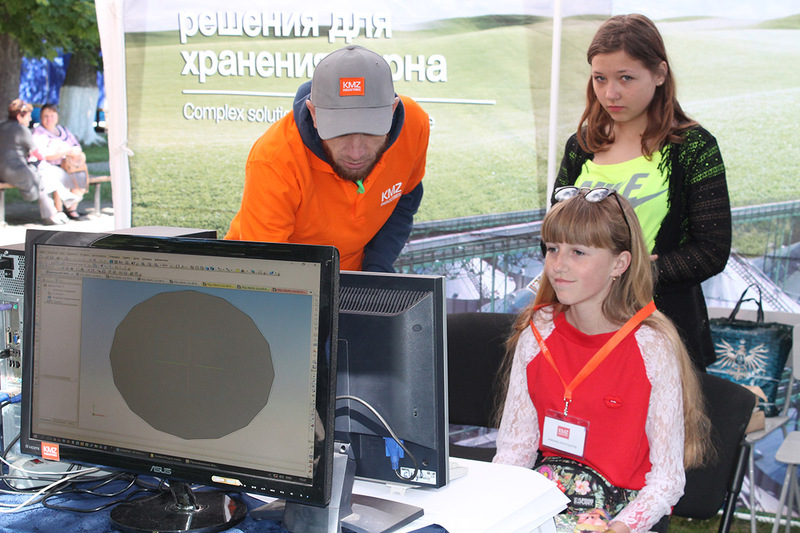 Please, meet Sergiy Shevchenko; he is s design engineer at our manufacture. 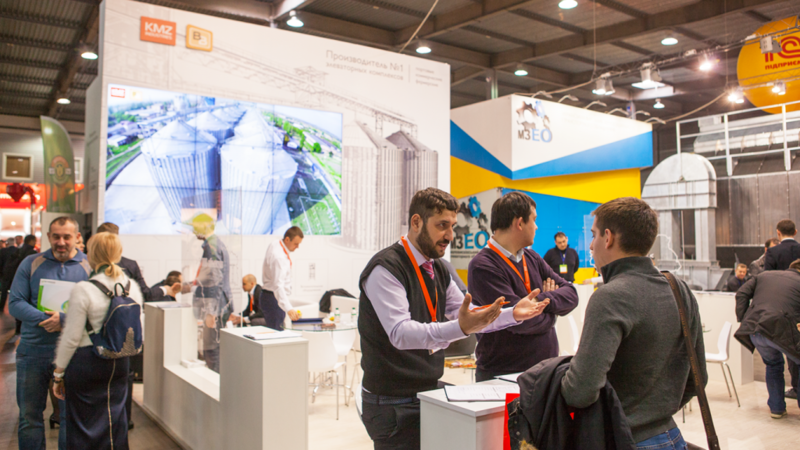 When you are young and persistent you would love to join every project of the company. Here, in KMZ Industries we prefer to cooperate with such persons. We really love our team. The decision to build a grain storage is not only a business case. You need to find a courage and wish to achieve more than you gave now. This movie is about construction of grain silos starting from a site selection. 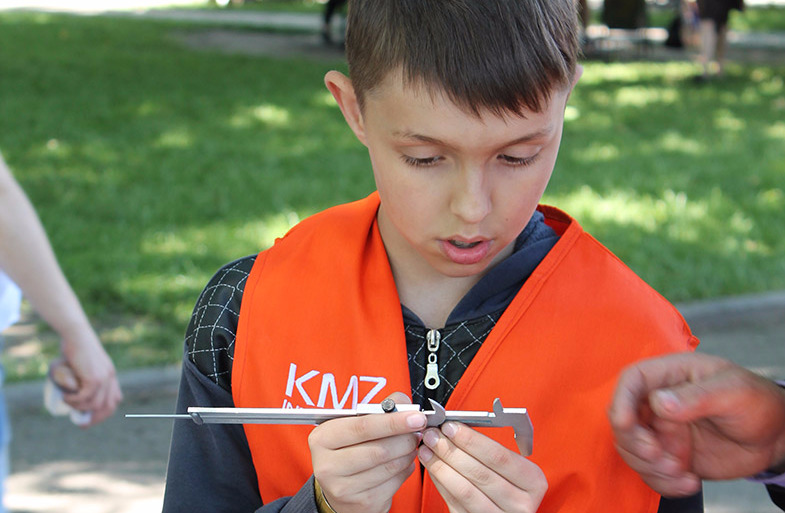 Your grain will have a home with KMZ Industries. Everyone has their dreams and desires. Everyone is inspired by something special, sometimes very personal. Here is the first one we want to introduce you. Yuriy Dibrivny he is one of our drillers. “I work here from the first day after my retiring from the military service. Every day I work with hundreds or even thousands of details. And you know, there is 0% spoilage in production. 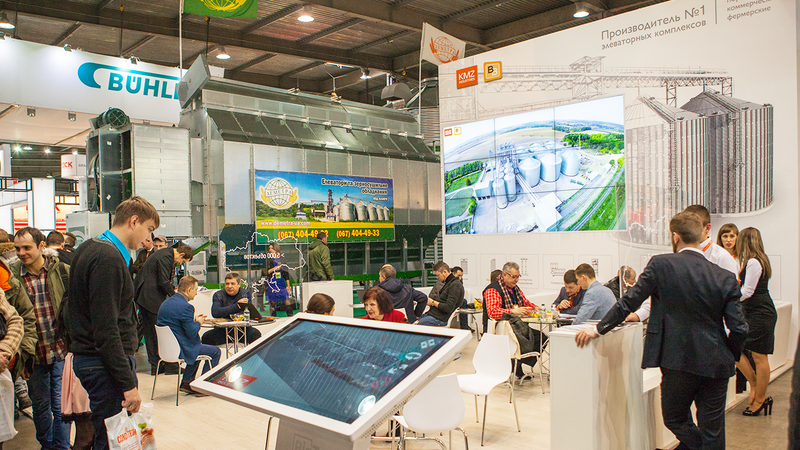 The CEO of KMZ Industries Valeria Kalashnyk invites to «interAGRO-2018». 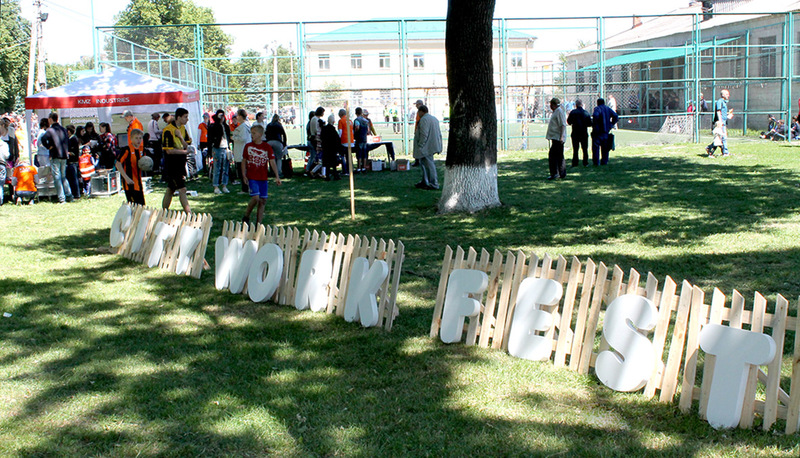 That is the traditional autumn meet point of all the agricultural world of Ukraine. About the magic grain storage complex’s birth. About the people who create it. 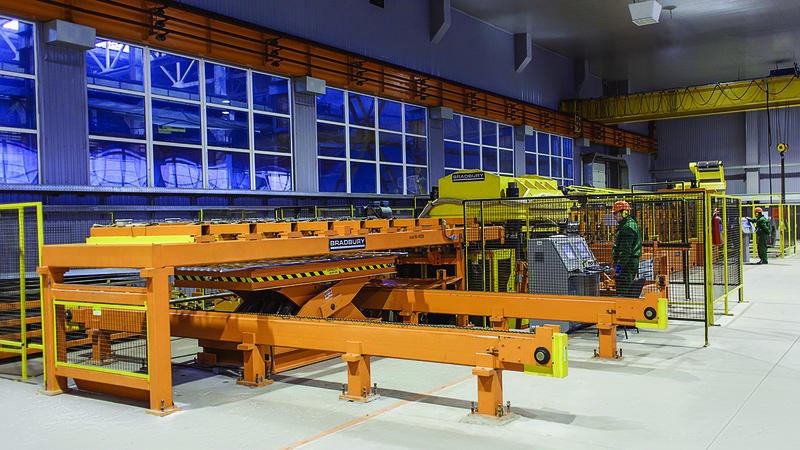 Real production and technologies that change the world. 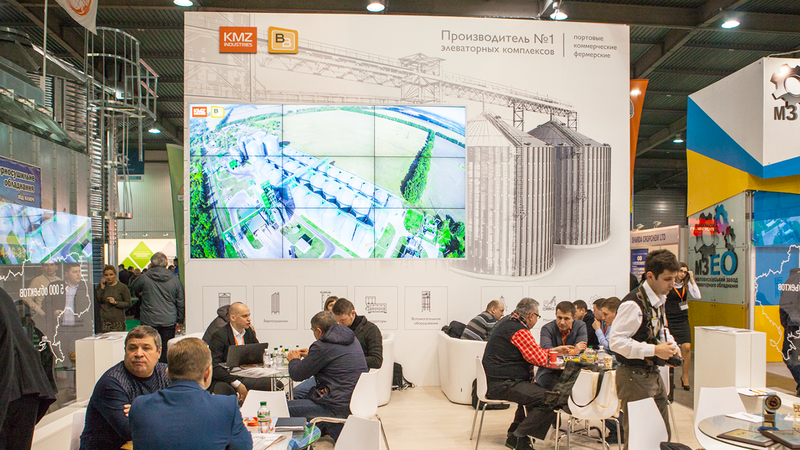 KMZ Industries is first and the biggest mass producer of the grain storage equipment in Ukraine. 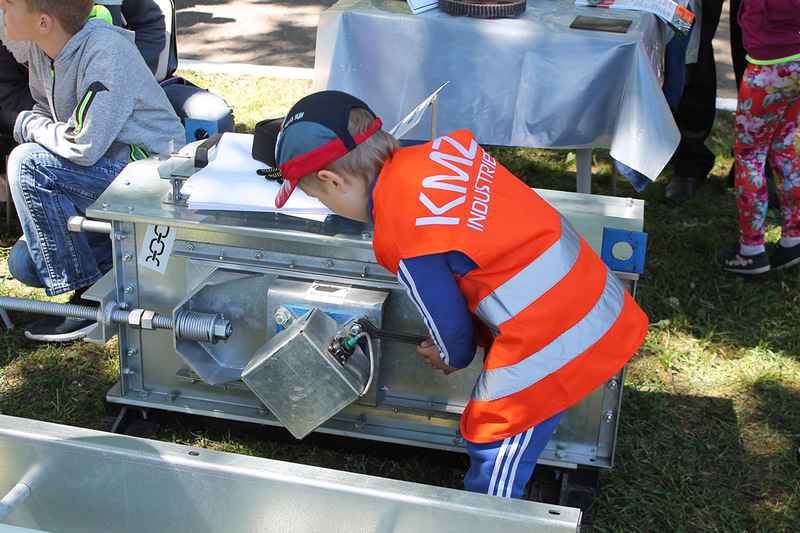 In 2012 KMZ Industries acquired Brice-Baker that was one of the leading European manufacturers of grain storage and drying equipment. 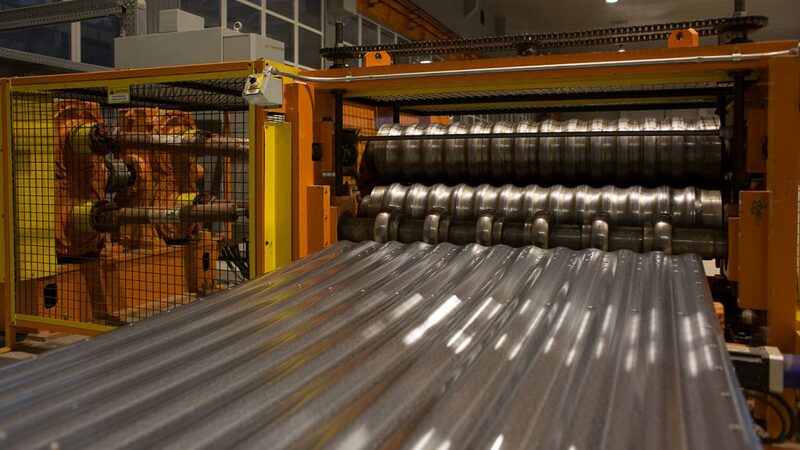 The company’s production assets were modernized, and the range of products manufactured was qualitatively renewed. 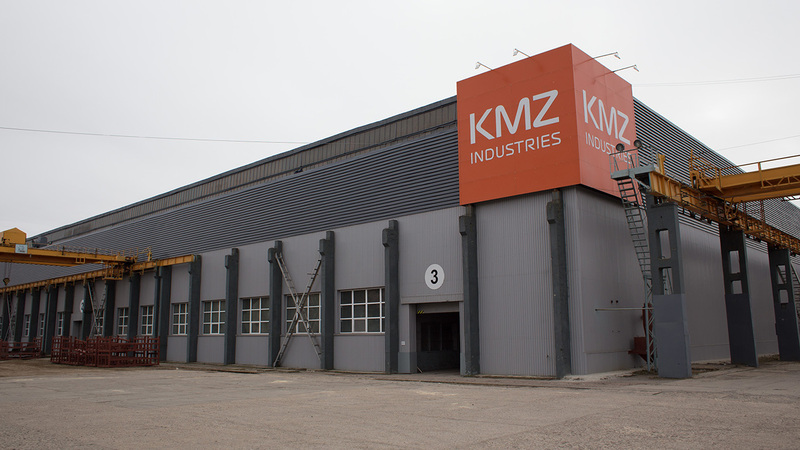 All the KMZ Industries’ silos are manufactured using US-made BRADBURY automotive production lines and Japanese AMADA processing machines at the production facility in Poltava Region. 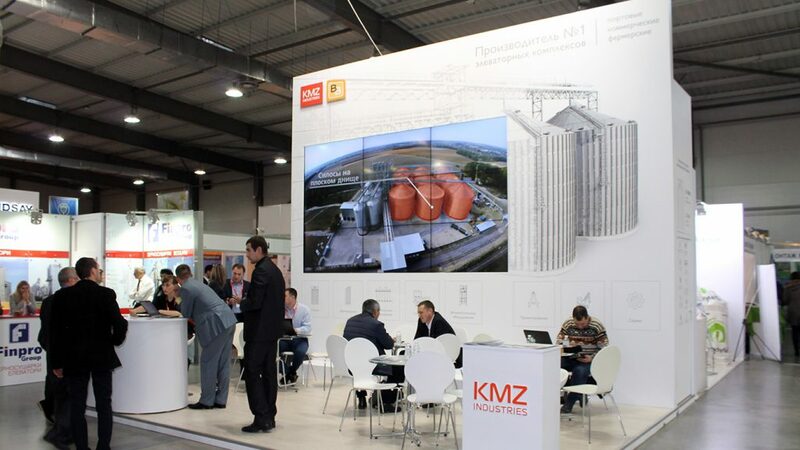 Today KMZ Industries produce a new generation of silos and grain dryers, completely in line with EU quality standards. That’s one of our projects. 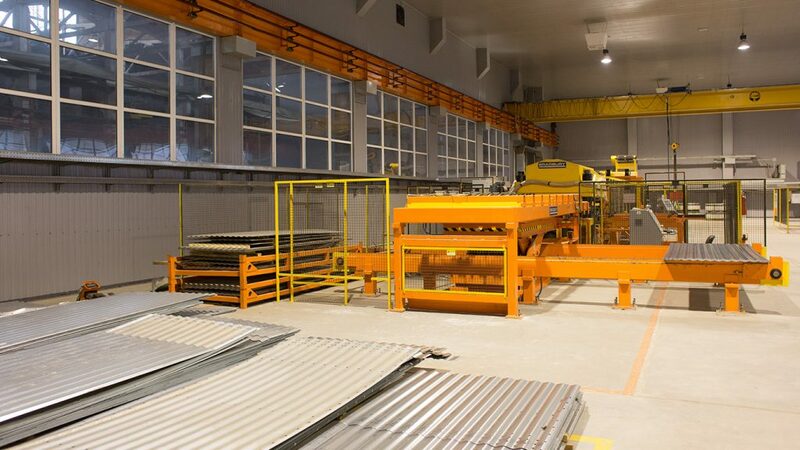 Turn-key construction of the grain storage for “Astarta-Kyiv”. 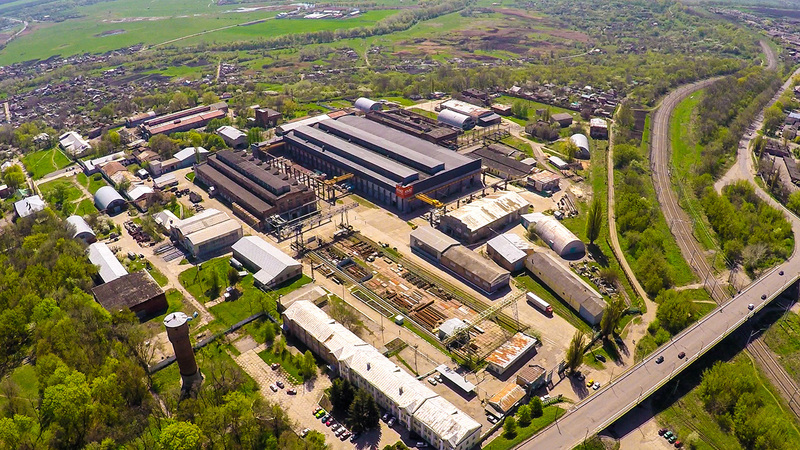 It’s situated in Vinnitsa region, the Zhdanivka village. 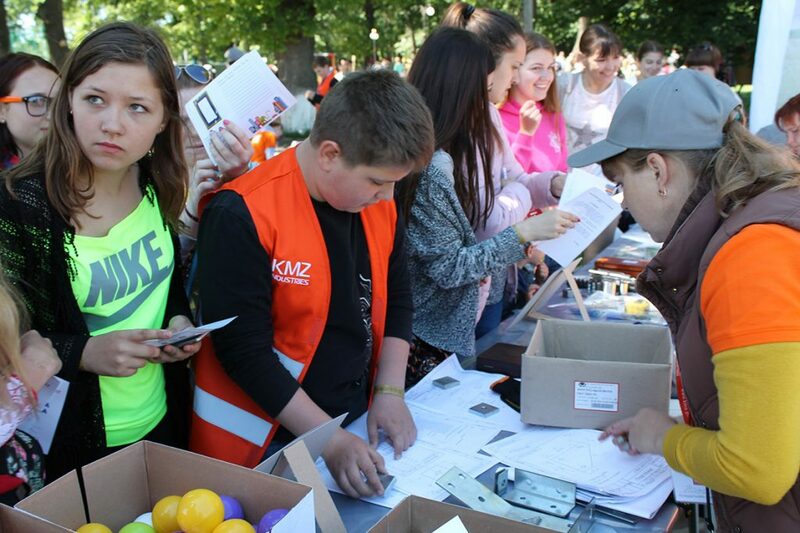 It’s situated in Khmelnytsky region, the Volochysk town.